If you're looking for a top-notch ABBA tribute band or duo, then look no further. 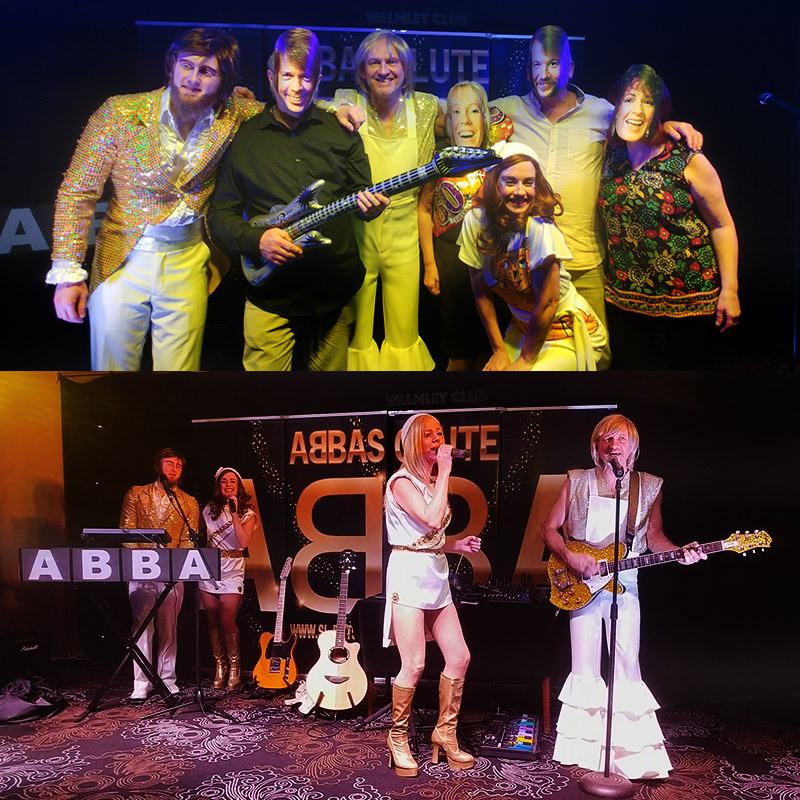 Founded in 2009 and managed and fronted by Sammy G (the MD of Heart Events), ABBSOLUTE are establishing themselves as one of the best and most entertaining ABBA tribute shows in the UK. Expect a high-energy performance with accurate vocals and harmonies, replica costume changes, superb choreography, audience participation, high-quality sound system, full professional stage lights, smoke machine and backdrops. 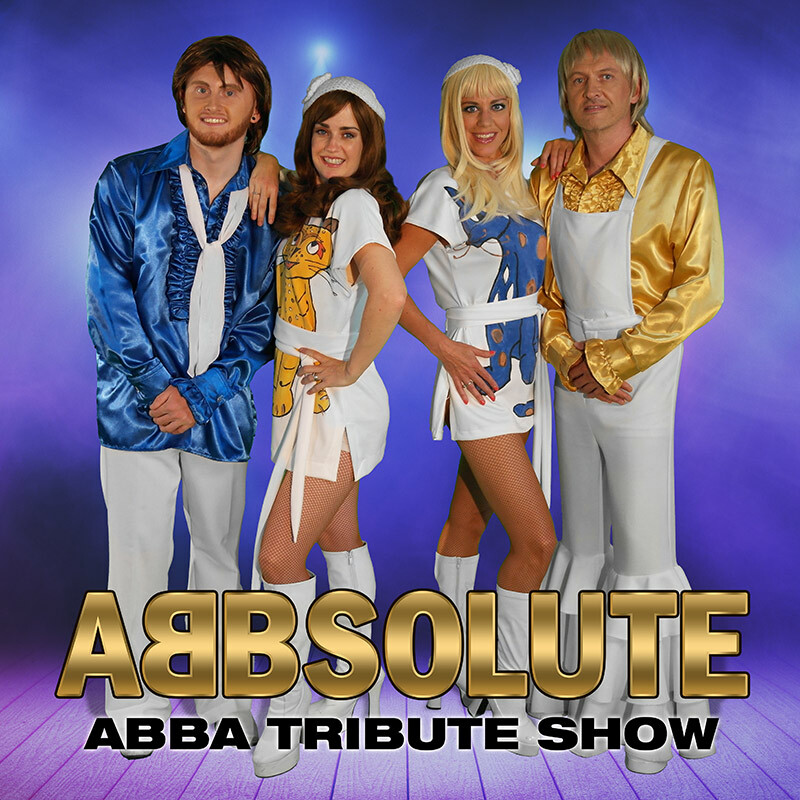 Abbsolute's attention to detail ensures that each Abba song is uniquely presented. 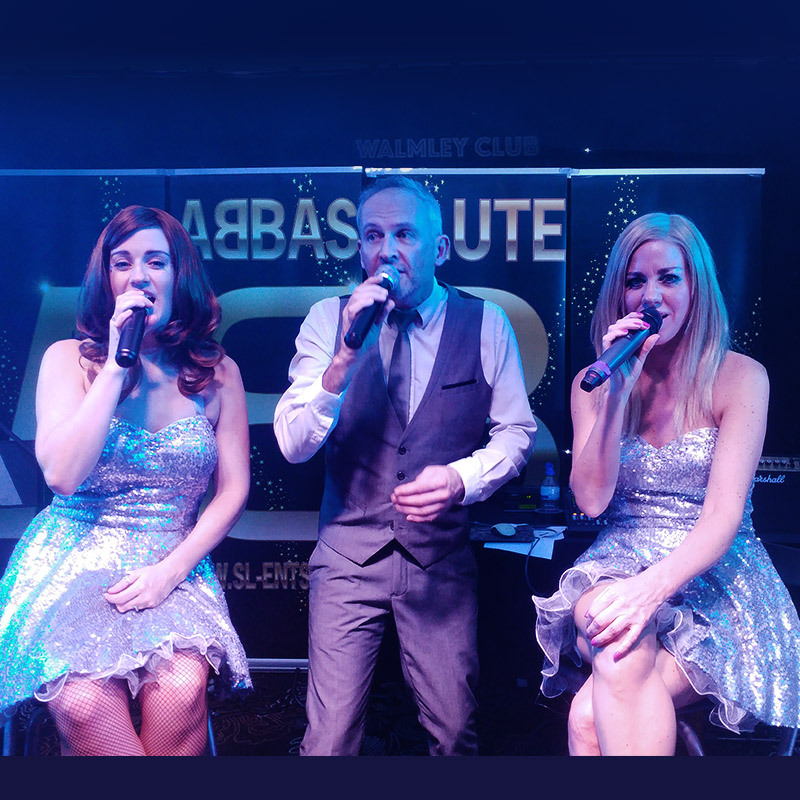 Based in The West Midlands, the Abbsolute Abba tribute have worked all over the UK and abroad and are available as either a 4 piece Abba tribute band or an Abba tribute duo (two singers). 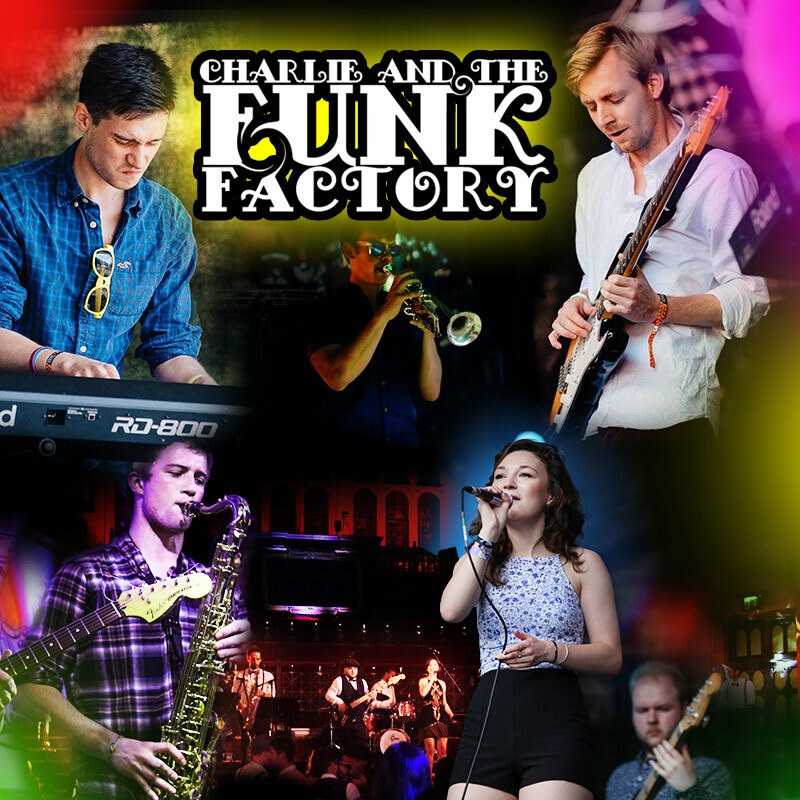 Or for a little more diversity, they can provide a 60-min ABBA tribute set and then a 45-min set of various party and dance classics guaranteed to fill any dance floor! For gigs, news and updates follow ABBSOLUTE on Facebook. 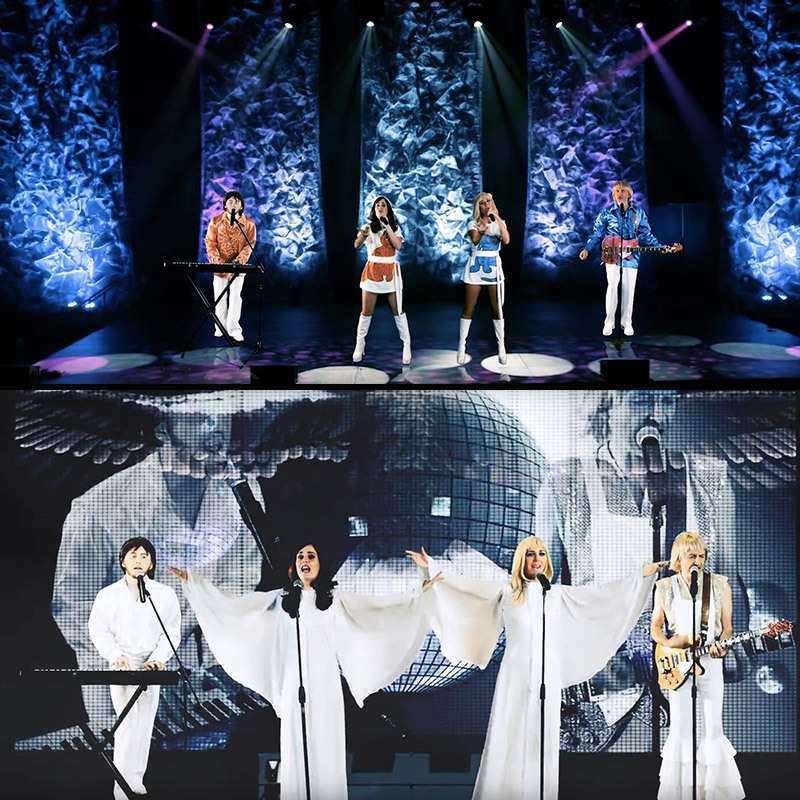 A very high proportion of venues rebook the Abbsolute Abba tribute show, testament to the quality and their desire to make every single performance an outstanding one. 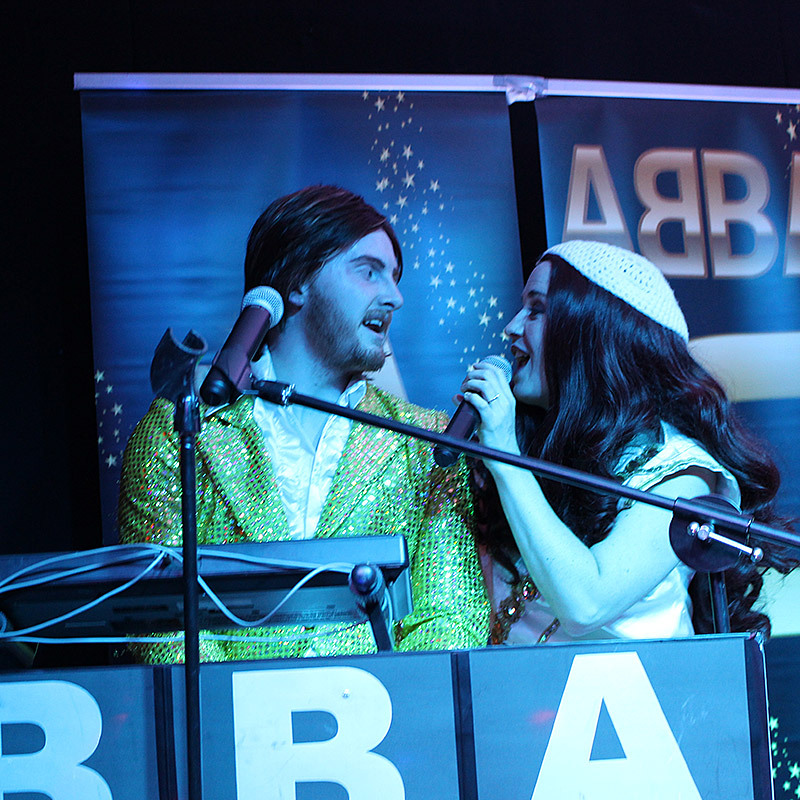 With their extensive set list, Abbsolute offer a 2 x 45 min or 60 min Abba tribute show. 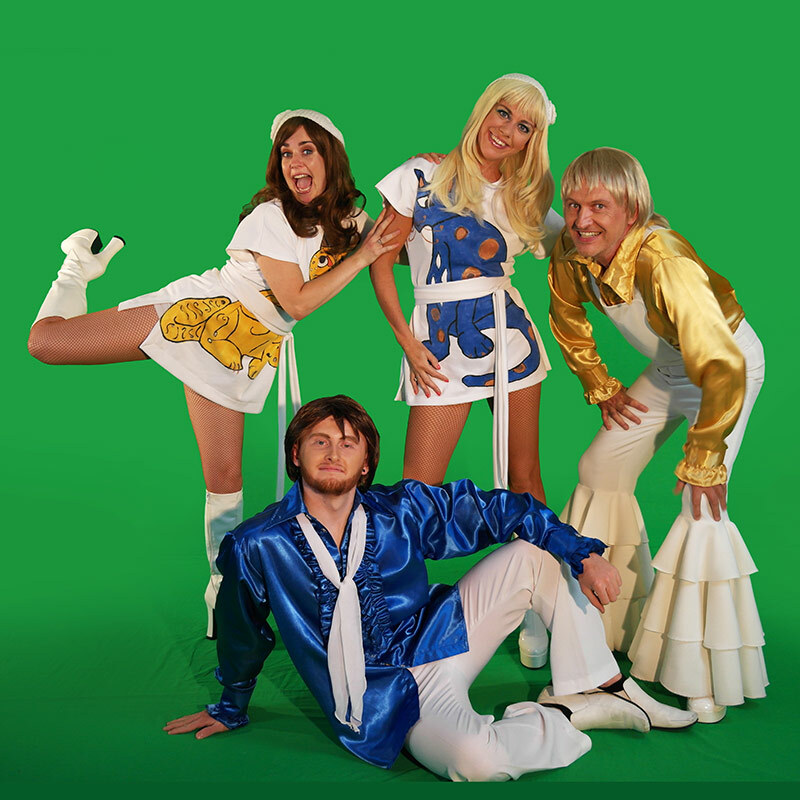 The wide appeal of one of the world's most popular super bands means Abba tributes are always in high demand. Expect heightened interest in ABBA tributes following the release of "Mamma Mia! 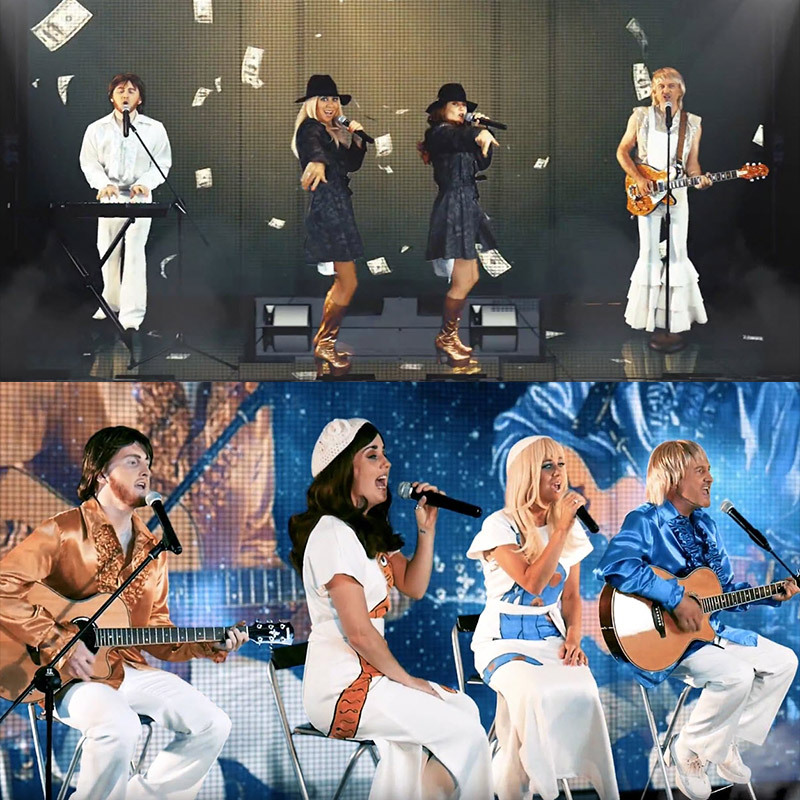 Here We Go Again", the original ABBA releasing new songs and an avatar tour in 2019. Abbsolute Abba tribute typically provide interval music, or for an additional fee can provide a great DJ for you and your guests to party the night away. 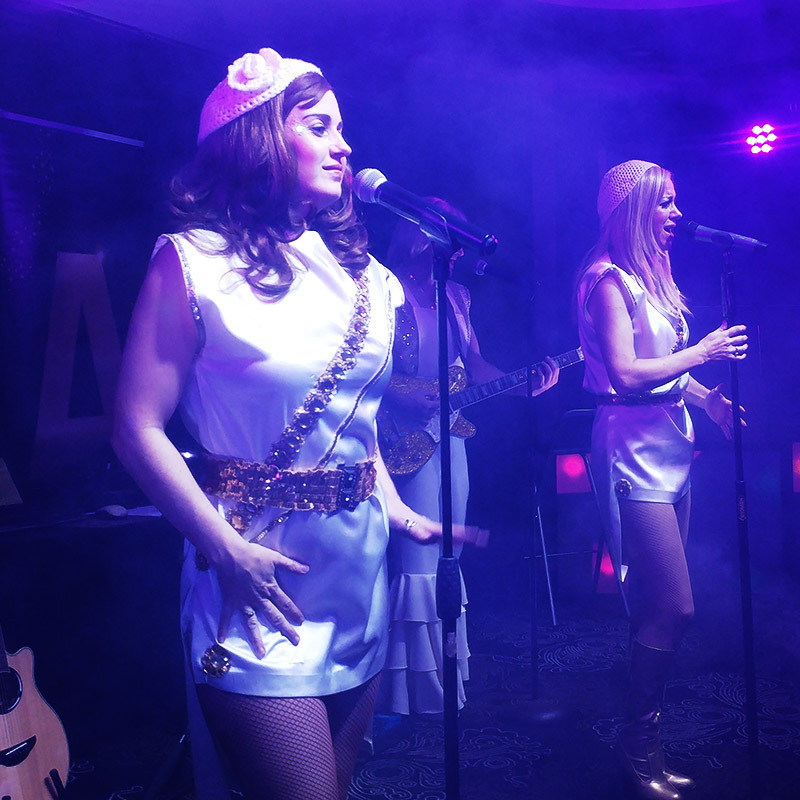 High-quality sound and lighting accompanies the Abbsolute Abba tribute show plus backdrop and haze machine if permitted. 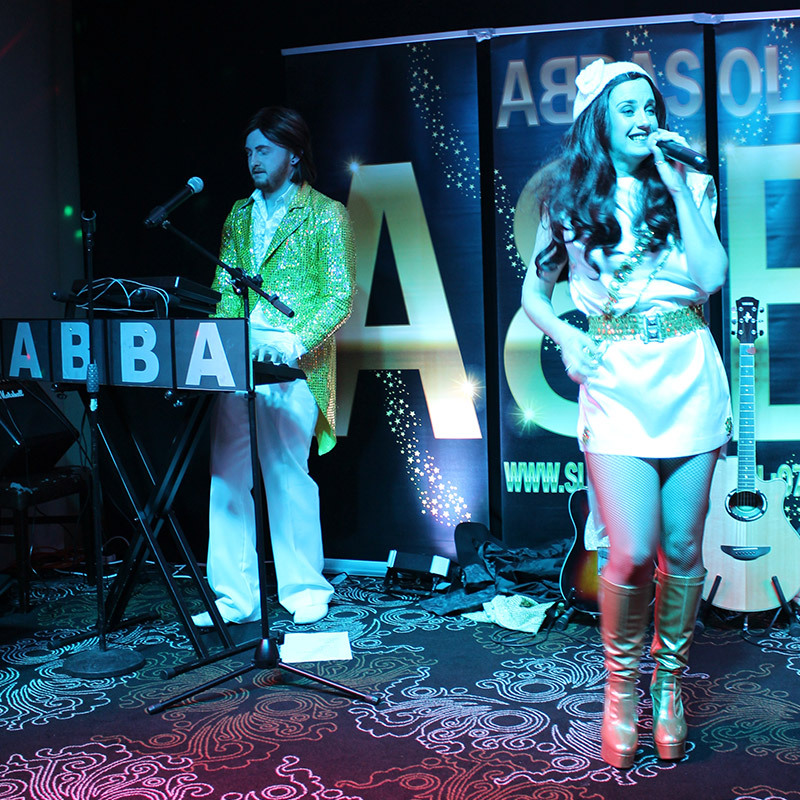 Abbsolute ABBA tribute show is available to book throughout Birmingham, the East and West Midlands, Staffordshire, Warwickshire, Derbyshire and the M40, M42, M6 and M1 corridors. Members of Equity, all their equipment is PAT tested, and they have Public Liability Insurance. 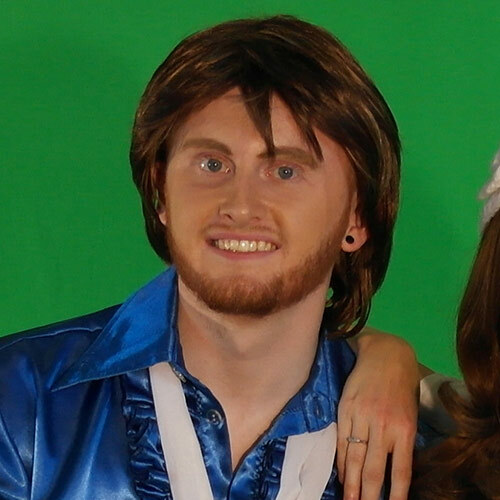 Agnetha is performed by Sammy G, Abbsolute's manager and also founding MD of Heart Events entertainment agency. Sammy G started her career as a dancer in Athens at the age of 19. From that valuable experience she then turned her hand to singing and choreography in many popular live shows in Greece. 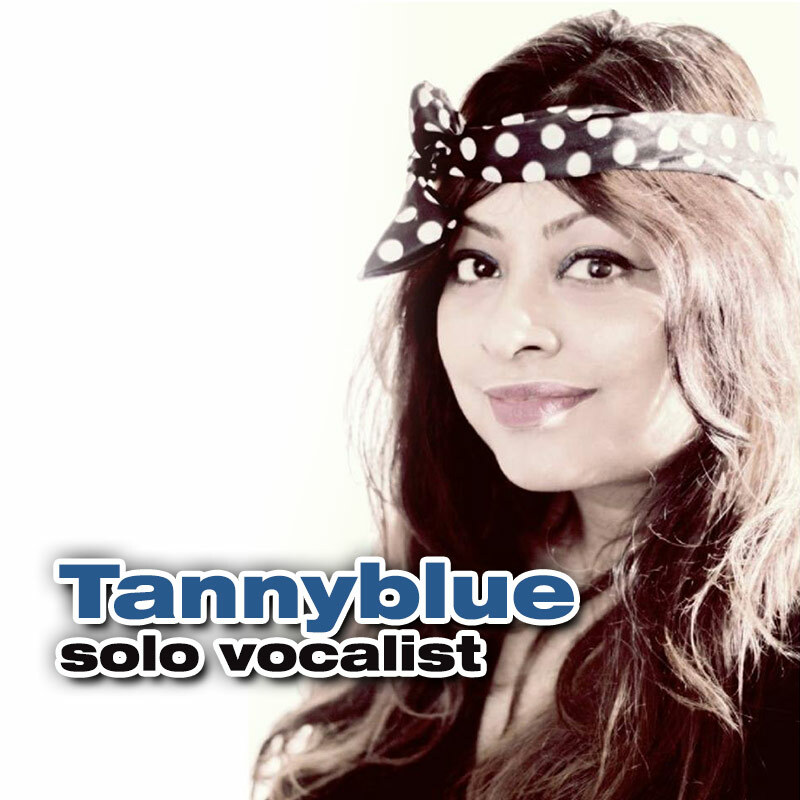 After appearing on Greek TV's 'Ciao Antenna' for 6 months as a singer and dancer, she was worked for Sony Music in a project called 'Xtreme' - a 3 piece female R'n'B group. After a successful season with Xtreme, Sammy left to pursue her solo career and gained considerable success in the Athenian showbiz circle, appearing in many top Greek magazines. She came back to the UK in 2004 and within 2 years had established her solo career and the beginnings of the Heart Events entertainment agency. 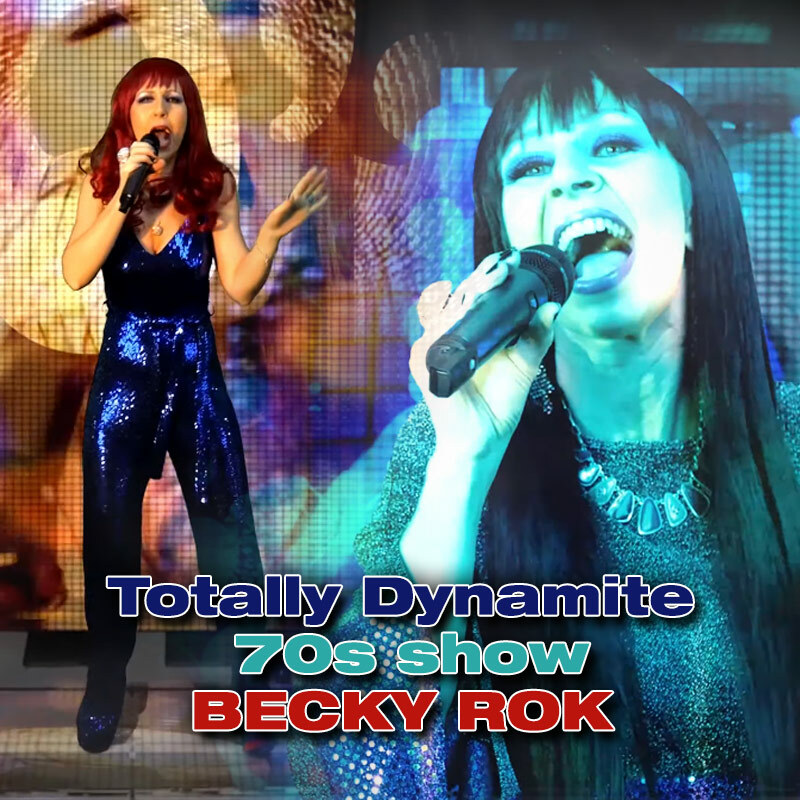 Sammy G has established herself as a top female tribute artist performing not only as 'Agnetha' from Abba, but also Lady Gaga, Amy Winehouse and Madonna. Anni-Frid is performed by the award-winning Jo Lennard. From the age of 9 Jo performed all across the North East of England with a theatre company, playing many different roles, from chorus to lead. After finishing collage Jo joined an international dance troupe which took her overseas to work and live. She spent many years travelling and performing in high end chain hotels with this dance group. This took her to the lead role in We Will Rock You, which earned the show best newcomer award and also a resident spot in Blackpool. From this Jo then went on to a resident theatre in Spain playing the leading role in a West End theatre show, covering Chicago, Dirty Dancing, Les Mis and The Sound of Music. During her 5 year residency Jo was also a teacher of musical theatre working with children age 5 to 17 coaching their auditions which led to many earning places at top London theatre schools. Upon leaving Spain to continue her career in the UK Jo was awarded the outstanding contribution to music award to give thanks for all her hard work and efforts within the entertainment industry. Providing guitar and backing vocals, the roll of Abba's Bjorn is performed by Guy Surtees; a versatile and experienced singer/guitarist who also performs in his own right as a Frank Sinatra tribute and has a Ska and Reggae show. Benny is performed by Kai Surtees, he plays keyboards and guitar and provides backing vocals. 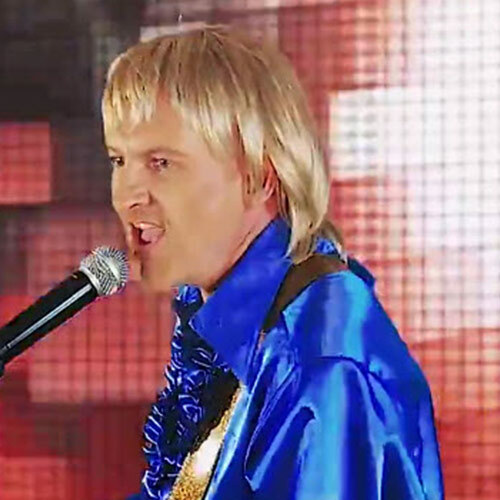 Both Guy (Bjorn) and his son Kai perform the upbeat ABBA classic 'Does Your Mother Know' just as a duo during the Abbsolute ABBA tribute show. 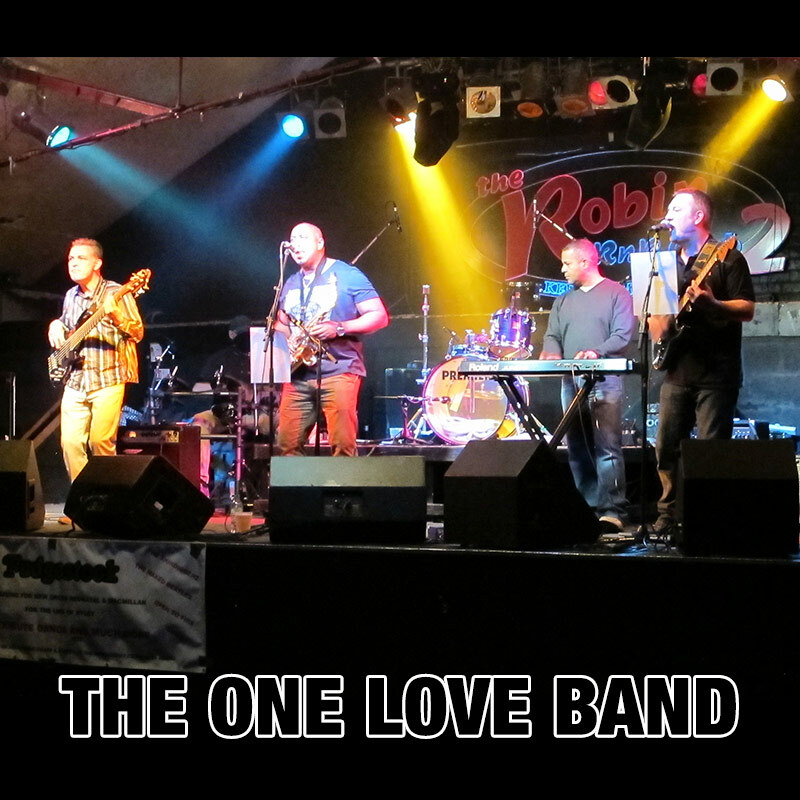 Sat 13 September - Abbsolute band at The Forum North Allerton. 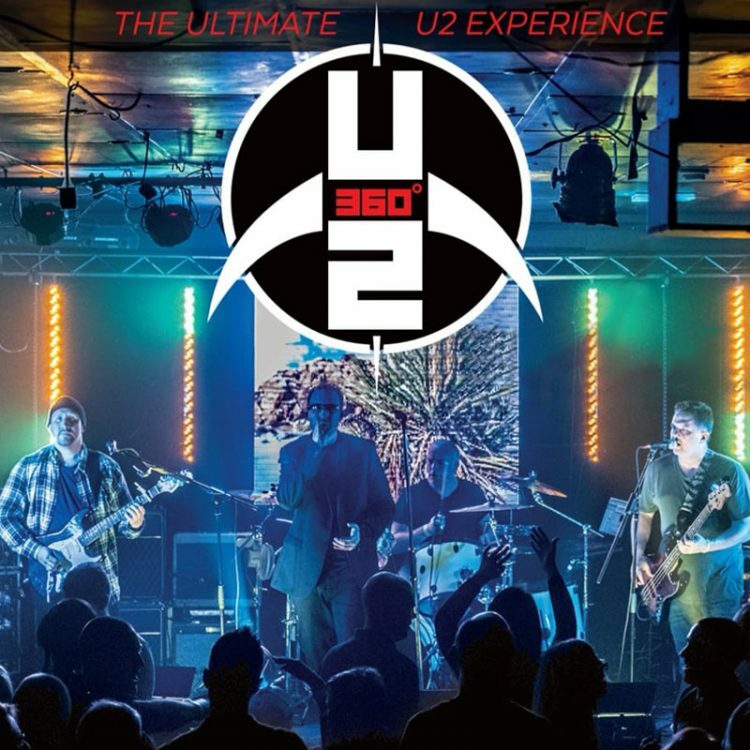 "Thank you guys for a great night - We had great feedback even after the first half and it's been one of, if not the best night we have had here so far". The Forum North Allerton. 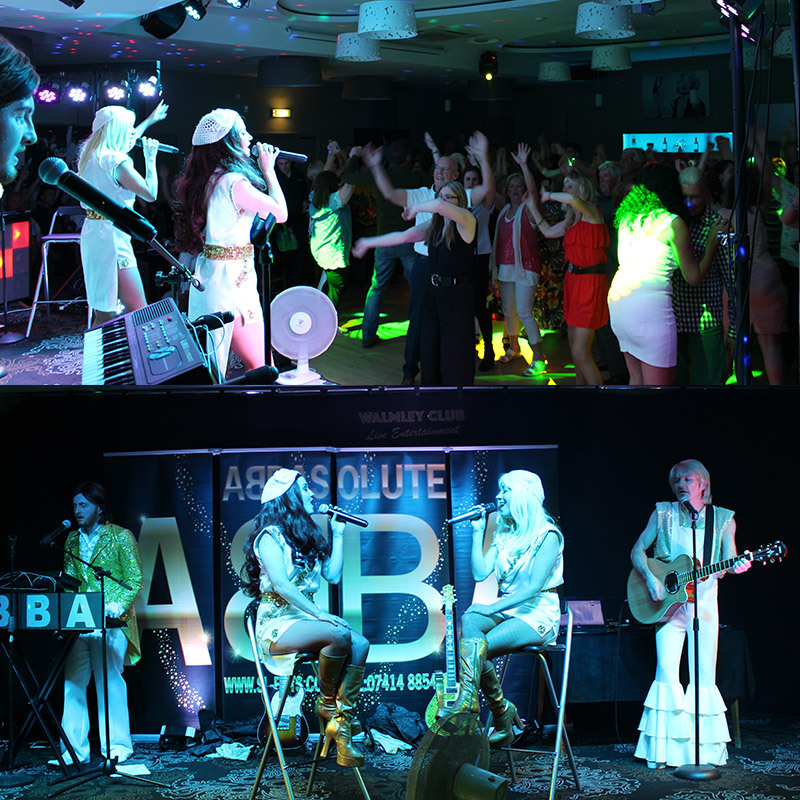 “Thank you Abbsolute for your brilliant Abba show here in Rushden last Sunday. 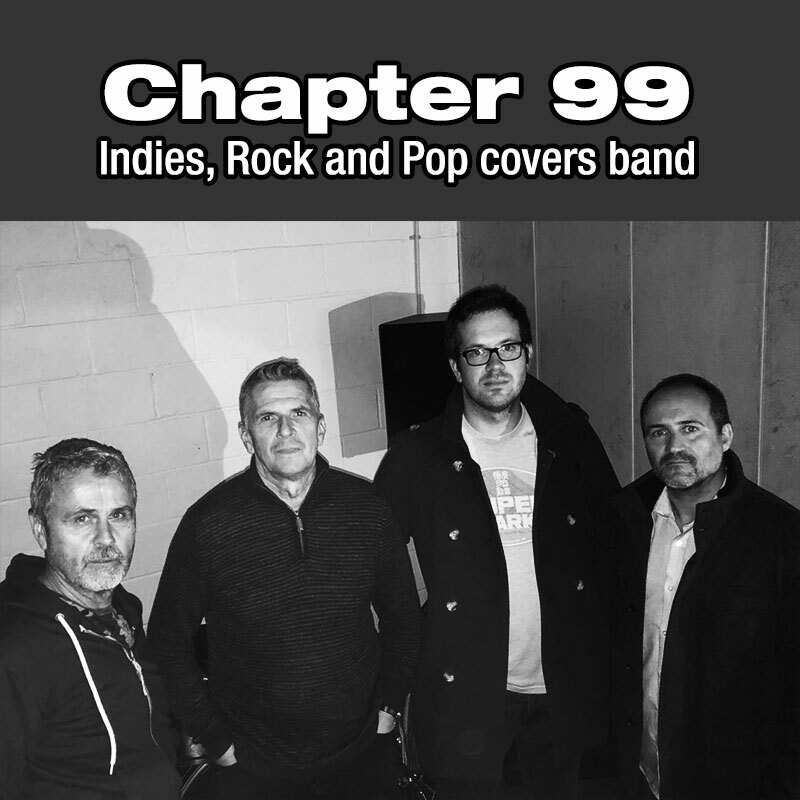 You covered all the great hits and our audience thoroughly enjoyed the performance. Thank you for being so reliable and professional throughout all the booking process. Fabulous were your voices, costumes, routines, light display and more.....in fact, every attention to detail was made. It was a relief for me that you arrived nice and early and worked so hard on a full set up of the stage. Your professionalism was displayed at all times whilst you were with us and you certainly gave 100%. 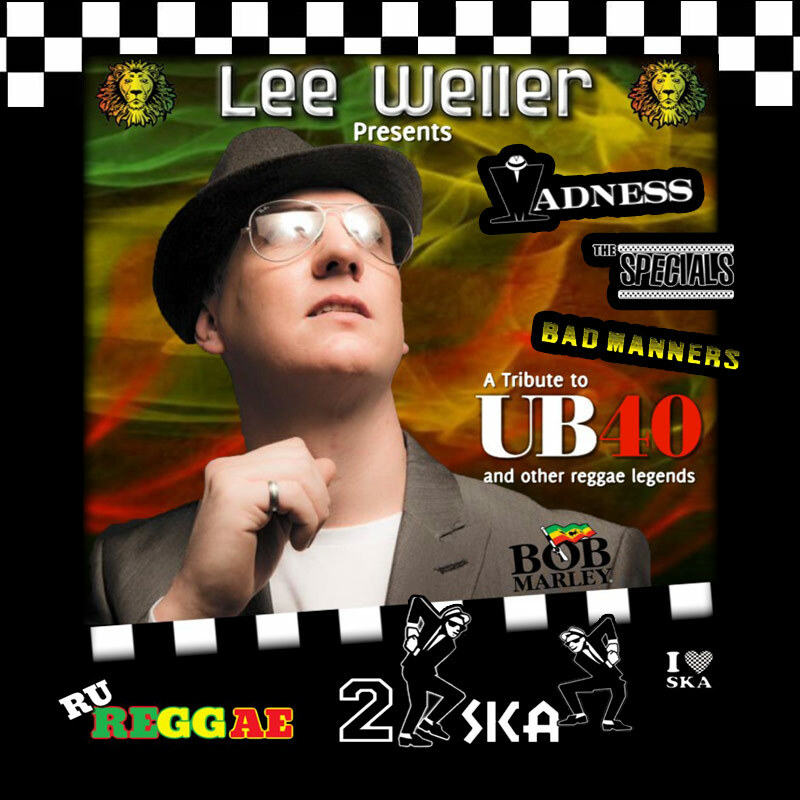 You could have packed away your equipment and departed mid evening after your set. However, you preferred to wait one and half hours more, till the event was fully over, just to keep things looking professional around the stage area. Many, many thanks girls for doing that. Its pleasing that you are so committed, passionate and serious about your work. 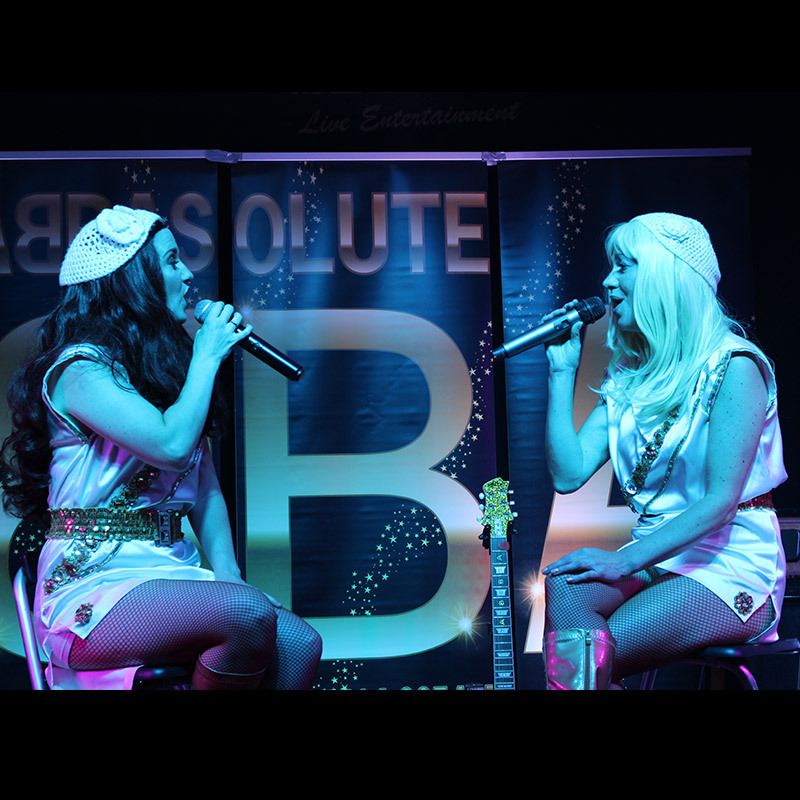 We are very much looking forward to you both returning to our hall in September for another superb Abba style performance. As you are so reliable, I am totally confident about your role in this next show”. Kind regards, Seamus Vickers. Abbsolute at Chandos House, Harley Street, London West End Sept 2011. "Abbsolute were brilliant! The perfect way to kick off our wedding celebrations. Abbsolute were very accommodating with our special requests and communicated very well with us every step of the way. 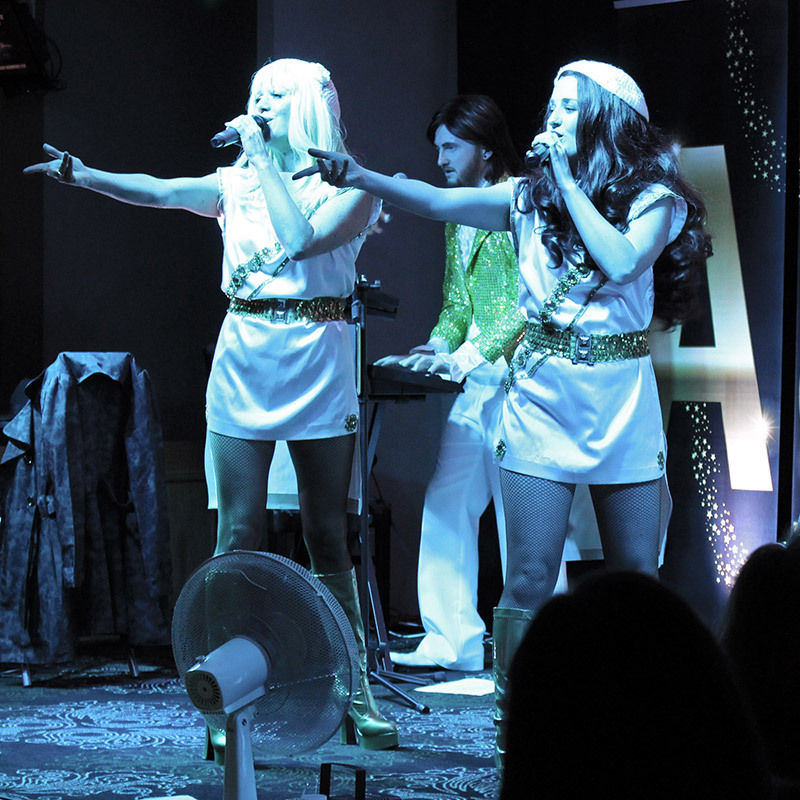 They were a great start to our evening celebrations and we would certainly recommend them as a first class Abba tribute act and they were so much fun! Chandos House, Harley Street. Nothing was too much trouble for Abbsolute! They made Becky's birthday a night she will remember for ever! 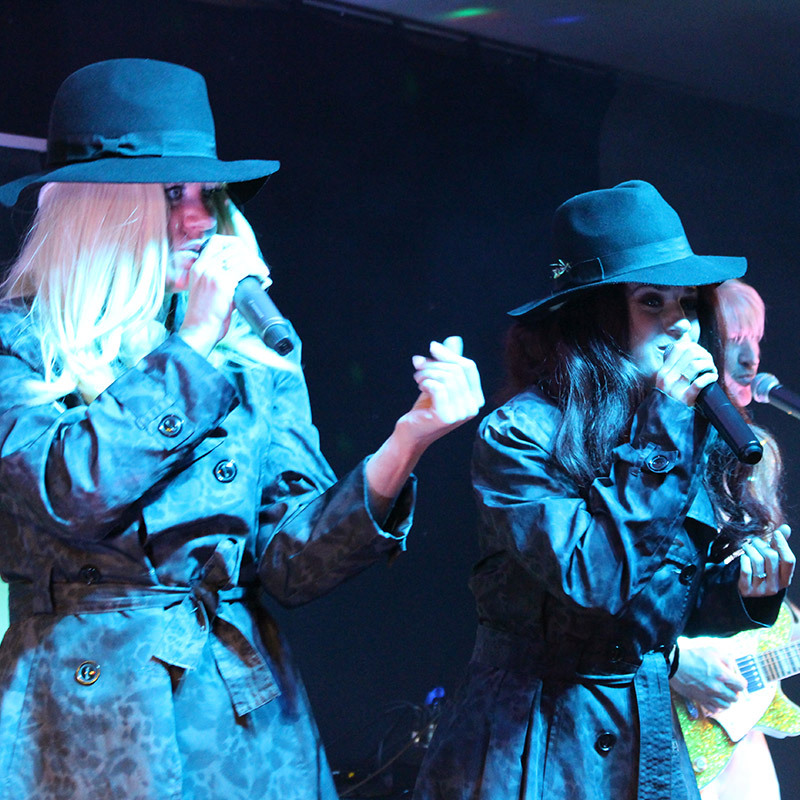 Perfect performance, great show and great party music after the Abba show! Would recommend without a doubt. Thank you Sammy, Abbsolute were absolutely brilliant last Saturday night. The tickets sold out 3 weeks ago and the club was packed. Can we book you again in December, Thanks. Club president, Walmley Club, June 2018. 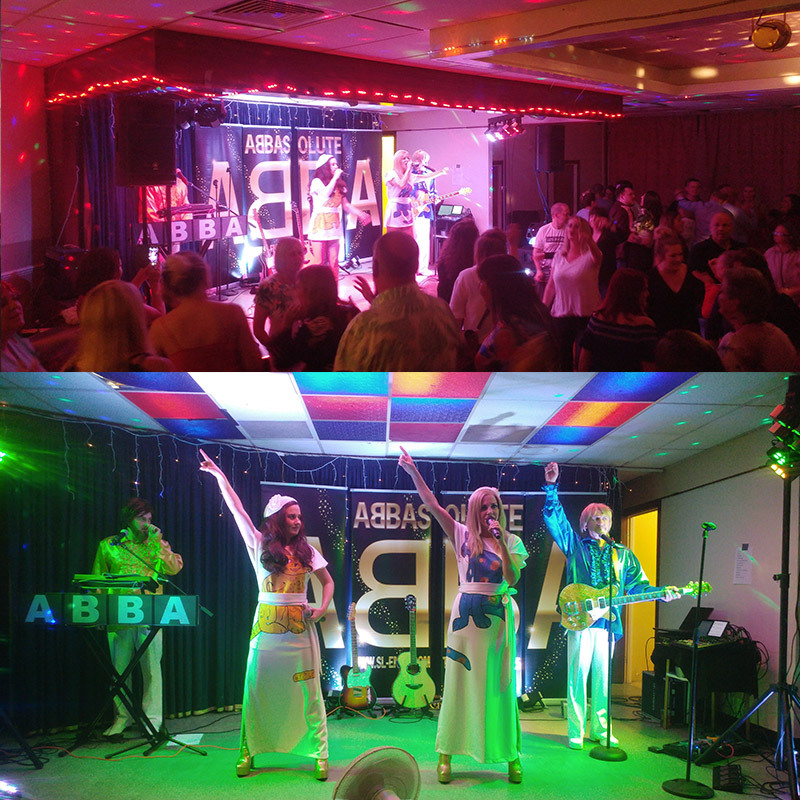 We booked Abbsolute Abba Tribute band for our wedding in July 2018 at The Ramada Hotel and what a night it was! Even though the air conditioning wasn't working and it felt like 100 degrees in the venue, Abbsolute played and sang brilliantly and professionally and made my wedding night such a success. Thank you so much, I will be highly recommending you!! J. Wager, July 2018. Abbsolute played at The Lounge in Boldmere on Saturday and the only poor part of the night was when they had to finish! 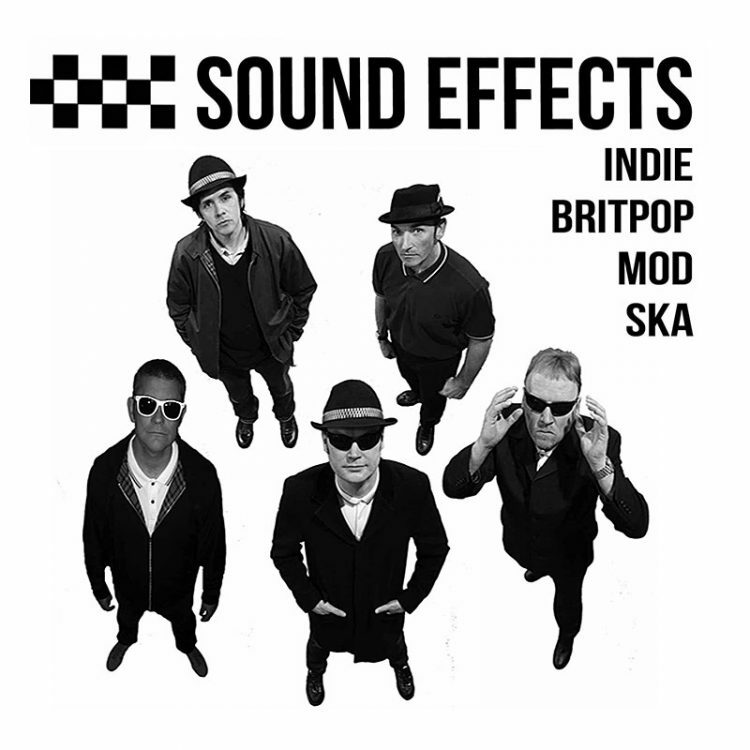 Just an awesome band, professional and a pleasure to have. Can’t wait for them to come back. A Thompson, Manager, The Lounge, Boldmere, Sept 2018. Hi Sammy, Thanks for a great night yesterday, your Abba tribute is a credit to you and Jo, the feedback from the members was great. I will sort a date for next year if you're happy to come back. Thanks again. Jimmy, The Marston Green Club - Oct 2018.